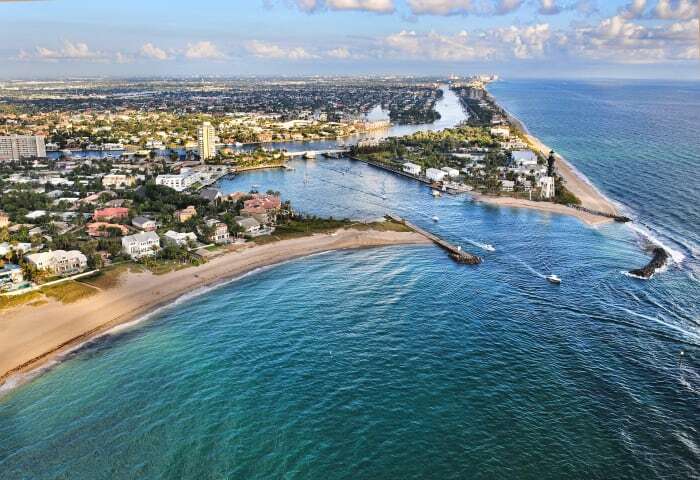 Get to know the most exclusive neighborhoods in Southern Florida. 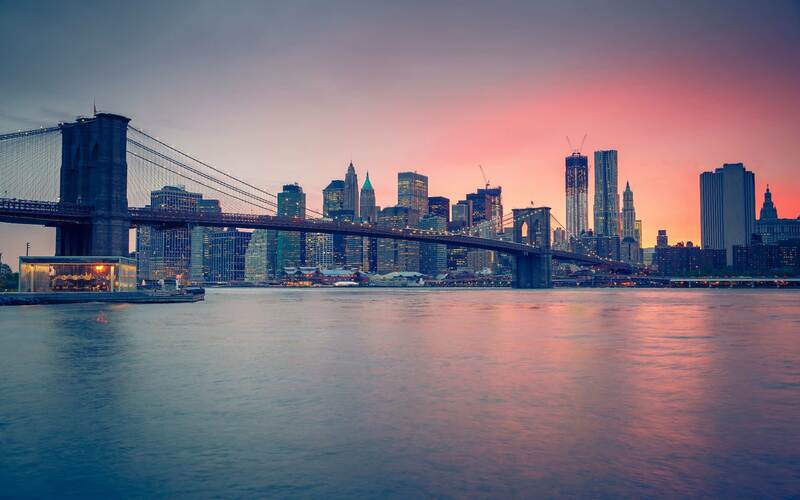 The historic luxurious community that incorporates both an Old Florida and a modern luxury ambiance in one. 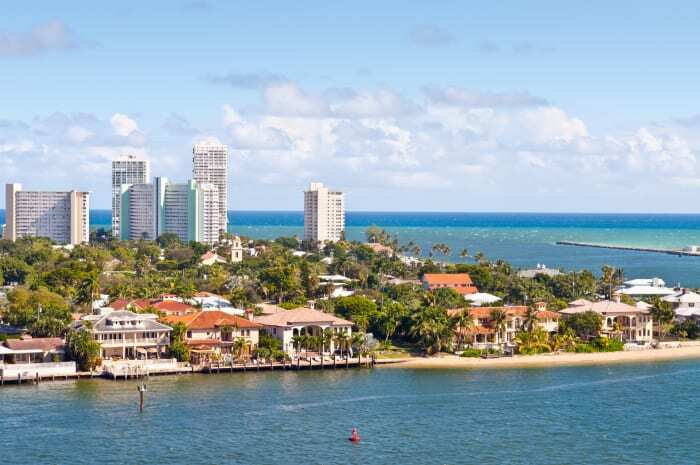 Coral Ridge is an upscale vibrant neighborhood, surrounded by a variety of luxurious shopping and dining areas. 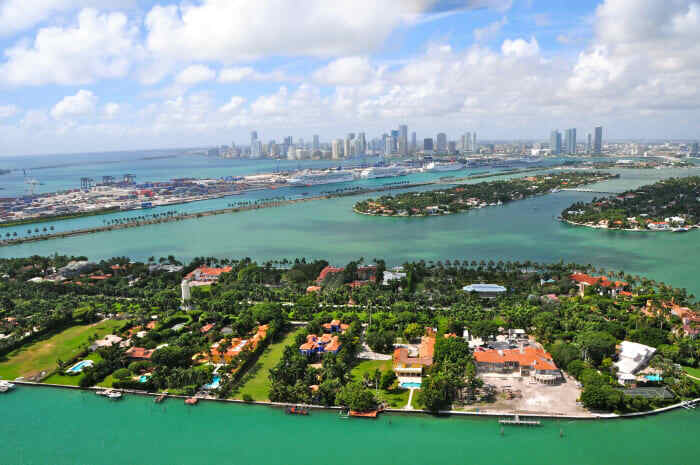 Bay Colony is home to the most coveted luxury waterfront estates that offer unmatched privacy and security. 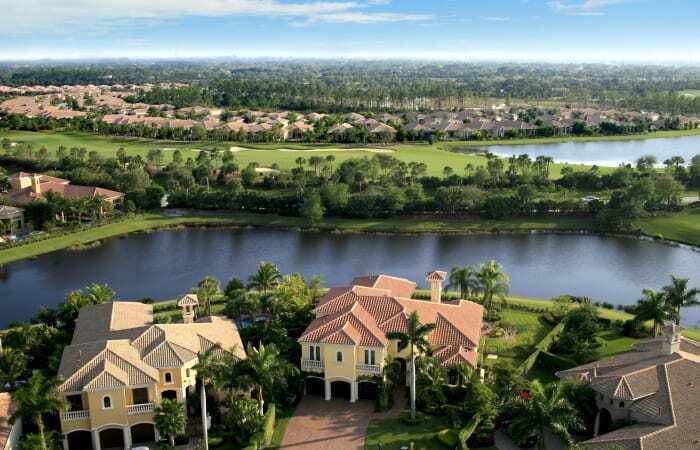 Sea Ranch Lakes is a stunning hidden gem community that offers top-notch amenities and privacy, allowing for a more luxurious neighborhood feel. Southwest Ranch is a beautiful secluded affluent ranch-style town that offers a quite yet luxurious ambience. 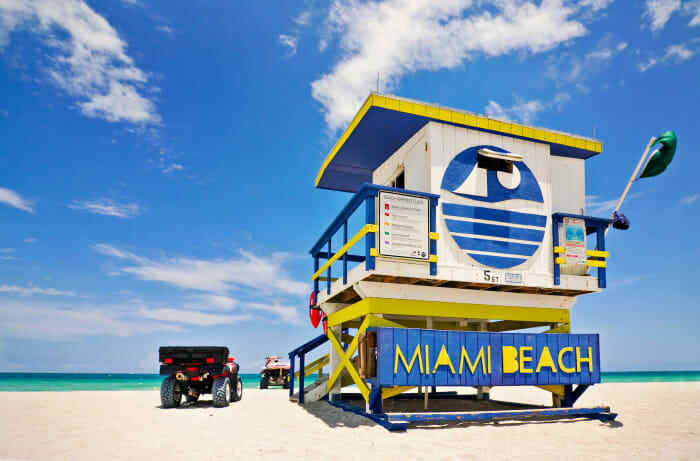 Vibrant and lively, the upscale Miami Beach real estate never ceases to entertain. 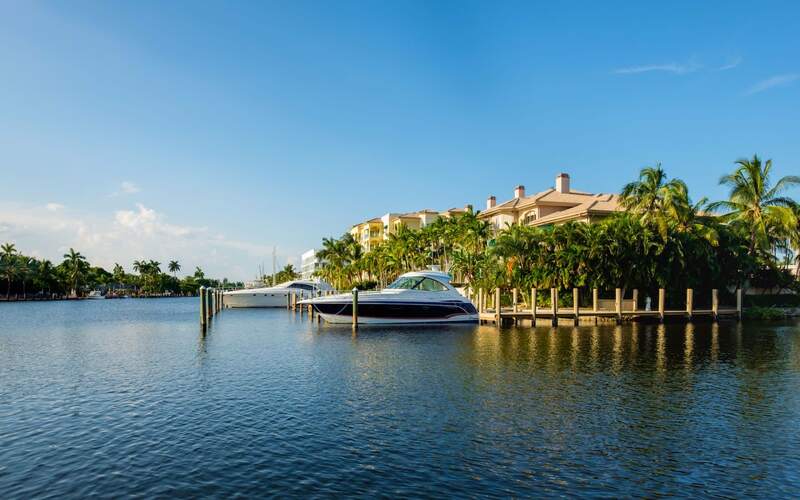 Combining both modern and old world appeal, La Gorce offers an intimate luxurious community. 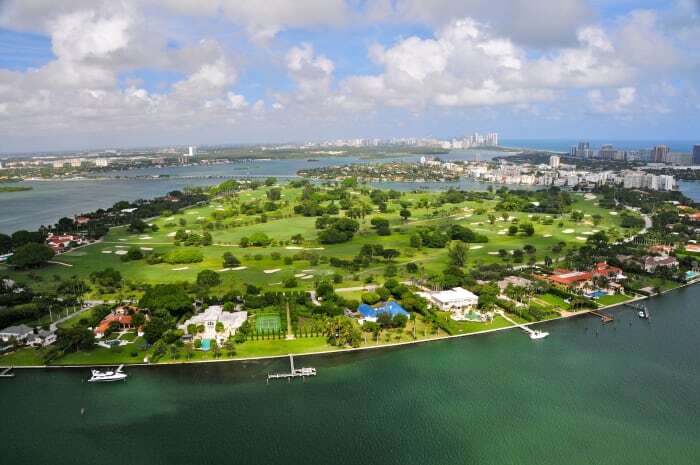 A highly coveted, exclusive island, Indian Creek offers exceptional luxurious estates. 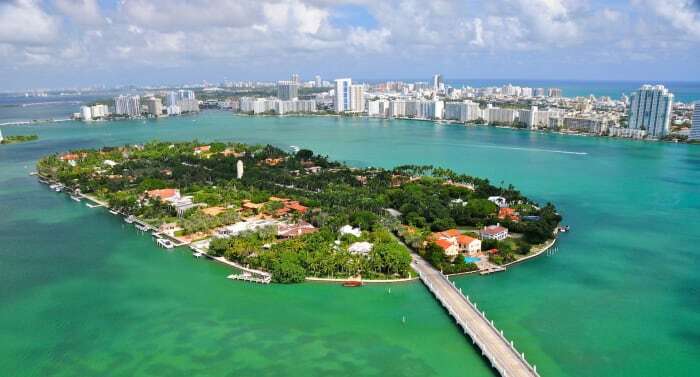 Idyllic boater's dream luxury island, centrally located in Biscayne Bay. 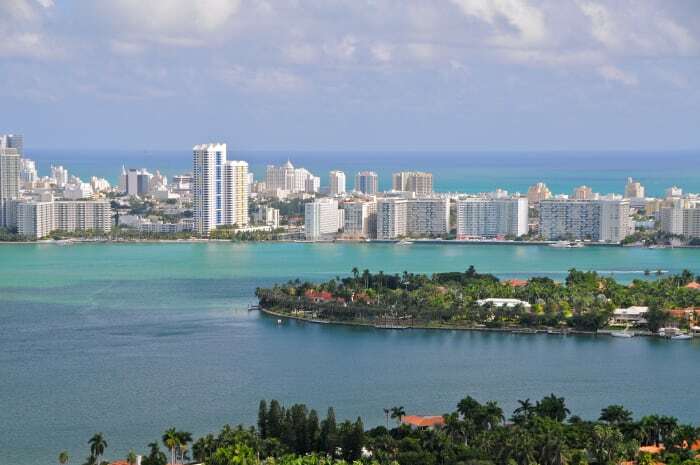 Spectacular Venetian Islands offer exceptional amenities, privacy, and best of all beautiful waterfront estates. 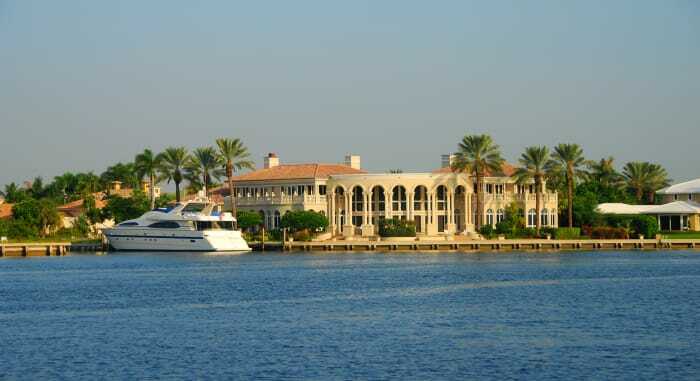 This beautiful highly exclusive island, is home to some of Florida's most stunning estates.